Eco-friendly interior design and sustainability are some of the more popular buzzwords that have been bandied around over the past few years. As interior projects specialists we recognise that whilst sustainability is important, it needs to be melded into a healthy and productive working environment. 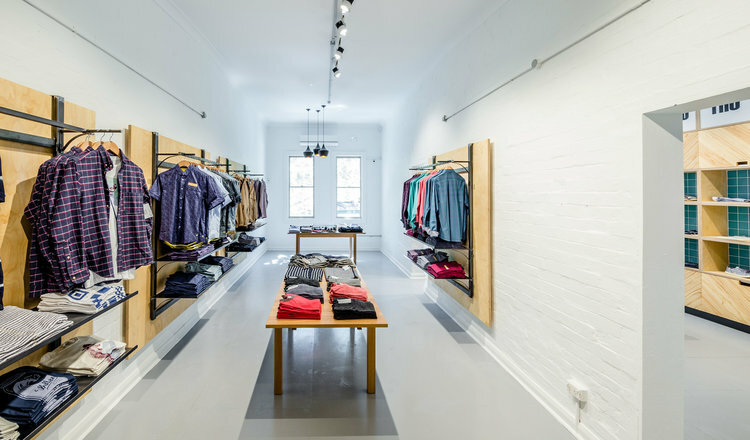 Building fitouts are one of the areas where we can reduce our ecological footprint and at the same time care for our planet and create a pleasant and stylish space. So let’s take a look at the 5 essential interior design components of an eco-friendly and healthy refurbishment for your establishment. The essence of eco-friendly building fitouts is to use sustainable materials as much as possible. This means that the materials are sourced from processes that are non-toxic, can be recycled easily and will create as little waste as possible. For example, your refurbishment can include recycled timbers or timbers from renewable plantations, bamboo or cork flooring, and sustainable concrete that incorporates recycled materials in the mix. Don’t forget about eco wallpaper, zero VOC paint, sisal flooring and organic cottons and linens. As interior projects specialists in Sydney, we know that thermal insulation is essential to counter the extremes of hot and cold weather, and is also handy for cutting down on your power bills. The trick is to use eco-friendly insulation in your roof and walls. For example, sheep wool, cotton or cellulose insulation, which is natural and toxic free, as well as environmentally friendly. Reducing power bills is a hot topic for many business owners and there are many interior design elements that can help in this area. 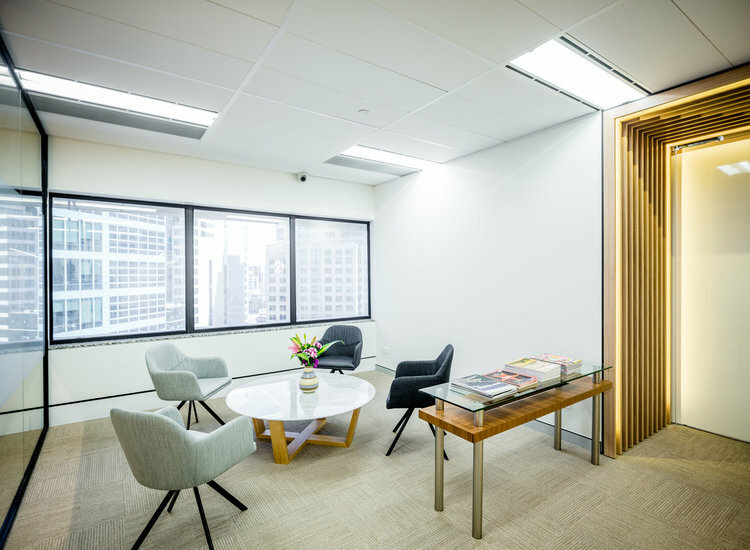 Think about including large windows or skylights in your building fitouts to let in lots of natural light, particularly if you need to use lights during the day. Energy efficient bulbs, automated timers to turn lights on and off, motion detectors for lighting, tinted windows, automated air-conditioning and heating, and energy efficient appliances. Reclaimed or recycled materials help to reduce your carbon footprint and can include furniture, timbers, artworks, blinds, filing cabinets, tables and carpet tiles. Depending on your interior design style, your refurbishment can include pre-loved options, vintage and reclaimed fabrics as well. Don’t worry, your establishment doesn’t have to look retro, recycled or emulate a second hand store, as a sustainable interior can look beautiful, stylish and quite normal, if done correctly. The focus of sustainable refurbishments is on using renewable resources that provide good thermal insulation, are low maintenance and recyclable, use as little energy as possible during sourcing or manufacture, and reduce your power usage. For interior projects specialists this means using natural light and natural ventilation as much as possible, using efficient heating and cooling equipment, maximising the use of space and using smart computerised building control systems if possible. As interior projects specialists we are always sourcing new ideas and materials that we can incorporate into our client’s sustainable refurbishments. 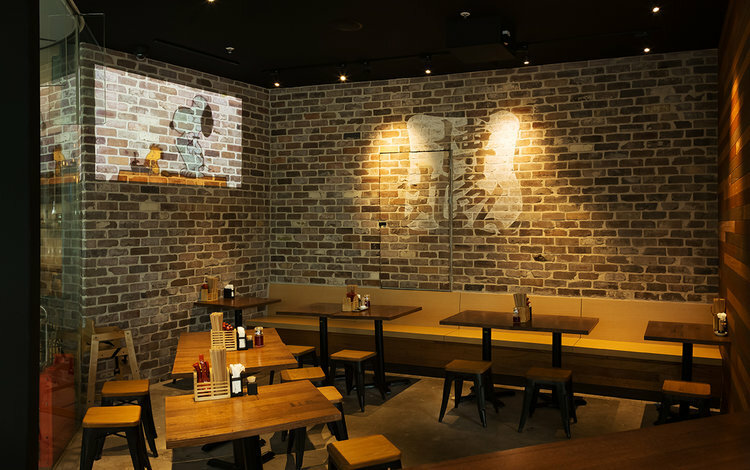 If you want help with an environmentally friendly interior design for your next refurbishment, call Liteco Projects, on 02 8068 1755, email us: info@liteco.com.au or complete our online enquiry form.